Experienced tourists share their tips on what to expect during your trip to the Motherland. So you have your visa and plane tickets, have read all the reviews about various Russian landmarks, and are ready to enjoy your vacation. But be warned! 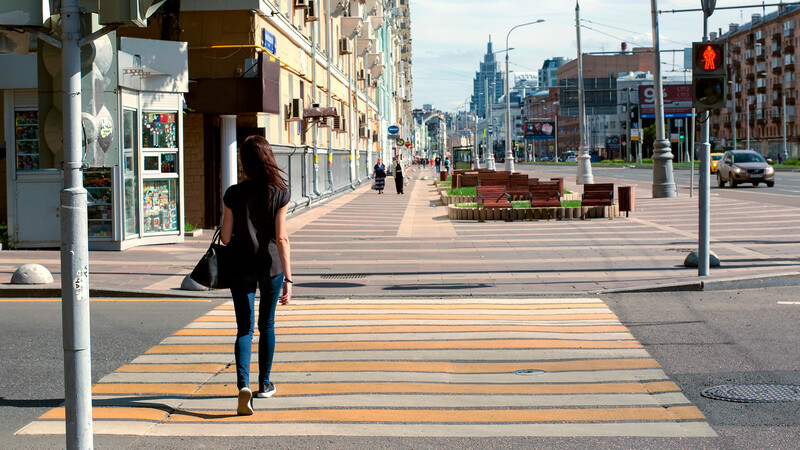 There are a few pitfalls that tourists can get caught up in. To help you avoid these obstacles, Russia Beyond is on hand to give you some tips. 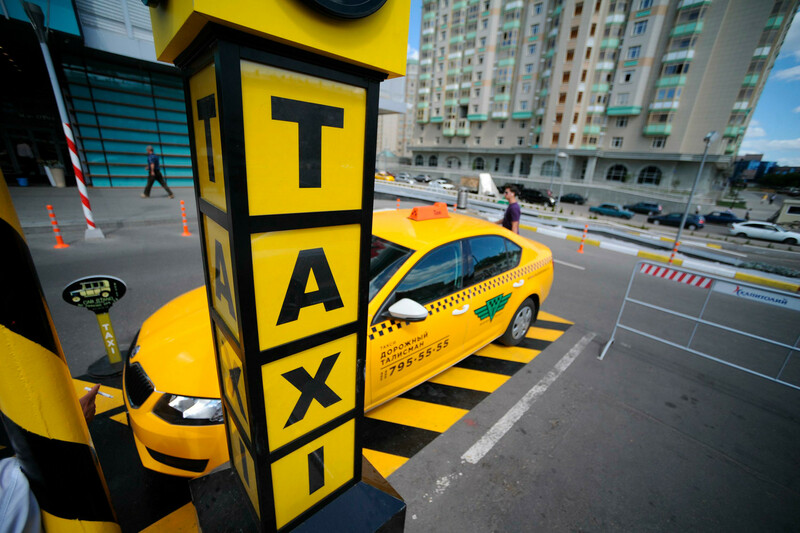 A taxi cab parking in Moscow. So, how does one avoid this? Well, there are always buses, and in both Moscow and St.Petersburg there is a special train from the airport to the city center. Also, apps like Uber and Yandex Taxi are far cheaper than hailing a cab. Of course, in popular tourist places many Russians will speak English or other European languages - and Chinese. 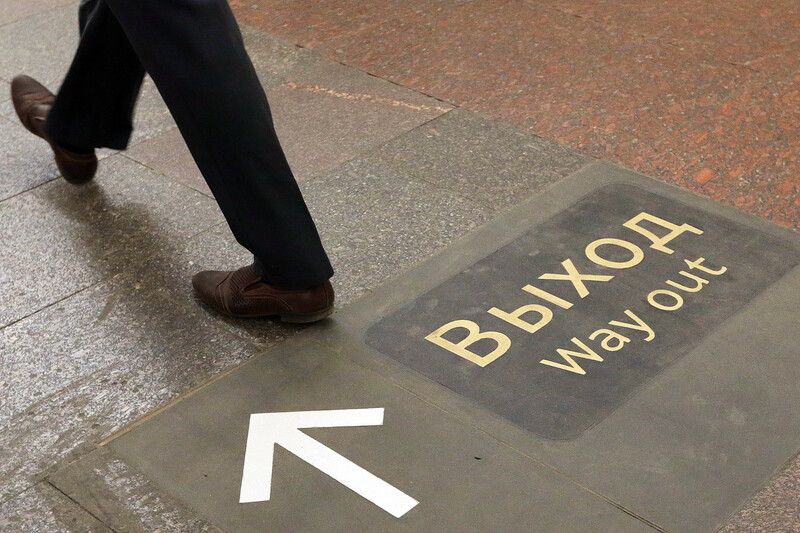 Even Moscow’s Metro has started announcing stations in English. But it’s always useful to know a few Russian words and phrases - they can go a long way and may even help if an emergency strikes (“how do you find…, where is…, how much…, and so on). Here are 5 easy ways to learn some Russian. There are some unwritten rules for public transport in Russia. Like all over the world, you should offer your seat to an elderly or pregnant passenger if there’s no space. Russian men will also offer their seat to women because they can’t sit if a woman stands - it’s in their DNA. Another rule concerns train travel. 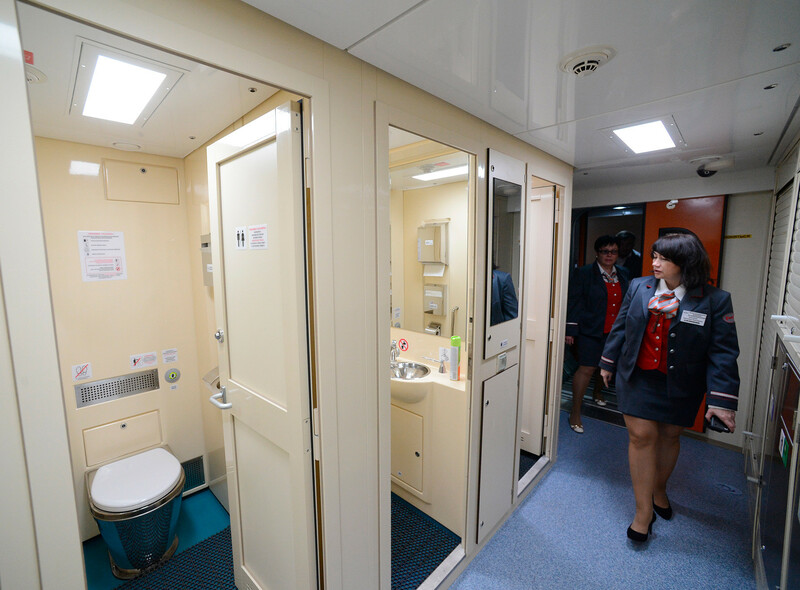 Watch out for the “sanitary zone,” in which you can’t use toilets because some trains still use the old pedal and hole system. Sanitary zones are usually in effect when approaching and leaving big cities. Luckily modern trains have bio-toilets, so there’s no such problem. It’s true, winter in Russia can be cold - but it’s not the land of permanent ice and frost everyone imagines. It can be tempting to pack an entire suitcase of warm clothes before arriving but in truth, you really only need a warm jacket and some good waterproof shoes - for the city at least. Of course, if you’re planning on venturing into the Siberian taiga you’ll need some special clothes. But in general, a hot cup of tea will bring you back to life after exploring a Russian city during the winter. A scene from the "Brilliant Arm" movie. Bringing gifts is an old Russian tradition. 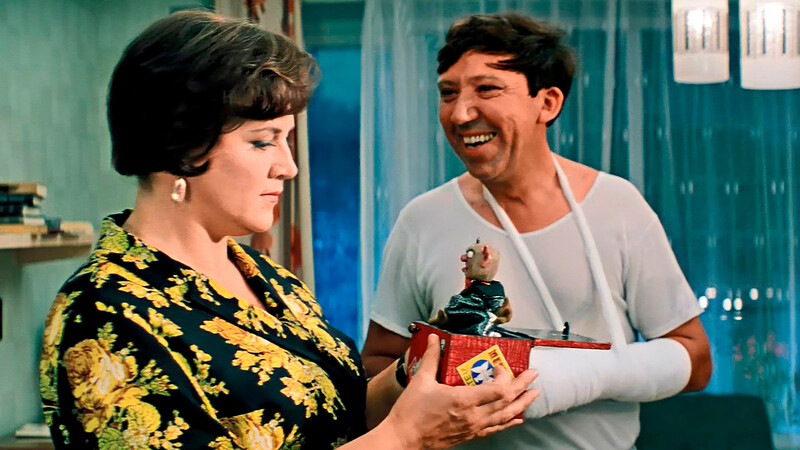 In the Soviet movie Brilliant Arm the main character travels abroad with gifts for people he hasn’t yet met. It’s not a joke. If you visit a Russian friend at home, it’s a good idea to talk a small gift. It doesn’t have to be expensive: Flowers for women or toys for children is a common present in Russia. Chocolate is fine. Of course, it’s not obligatory, and no one would judge you for not bringing anything. “In my opinion, the most common mistake foreign tourists make is trying to apply their normal logic to Russia,” Joshua says. “Russian people have a different approach to society and culture, and life is quite different to that of the western world. Another funny thing is the water. “We are used to having hot water on the left tap and cold water on the right. In Russia it can be different,” said Helmar. “And hot water can be REALLY hot! You can burn yourself on the hot water or the pipes in Russia.” And yes, sometimes there are no blue and red marks on the faucets. You have to feel it yourself - be careful. Old steam locomotive in the Circum-Baikal Railway. Russia is vast and the travel options diverse. Think outside the box, other Russian cities offer so much. 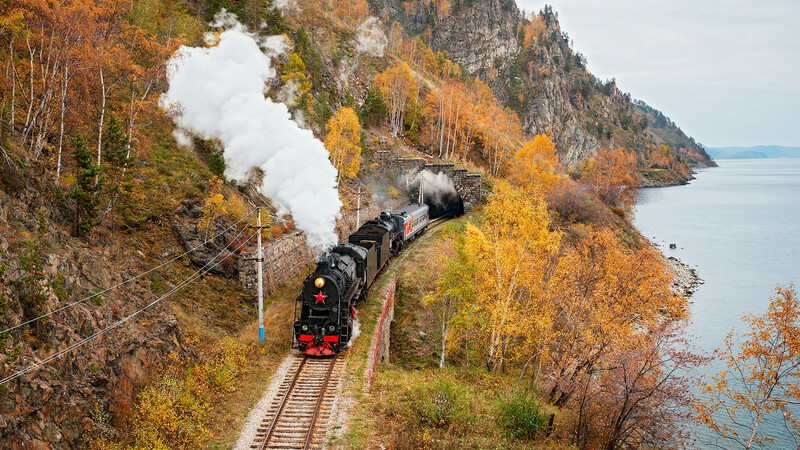 Ride on the Trans-Siberian Railway, the longest railway in the world - discover Lake Baikal, the deepest lake in the world - visit the endless Altai Mountains in Siberia. You are in Russia! Check out our Travel section for inspiring ideas.